Last week a operations engineer were struggling for booting a windows 2008r2 VM in safe mode. I though of writing blog post for steps booting any Windows in safe mode. 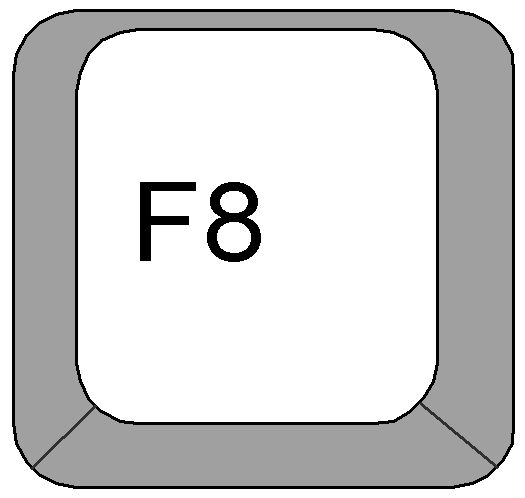 With any windows VM pressing F8 option is very painful task as VM will enter into booting process as soon as you start the VM. Till physical windows box F8 is very common option to select the boot mode. 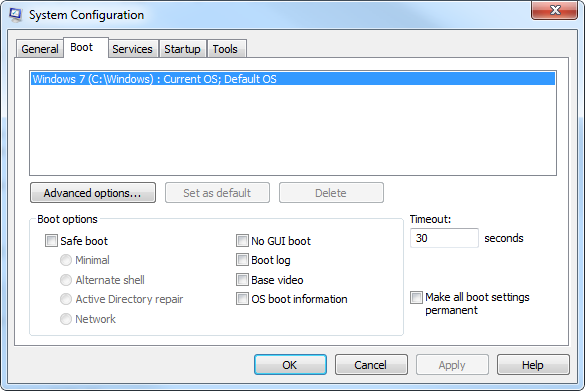 but if you want to boot windows box forcefuly in SAFE MODE you can use easy option called MSCONFIG. 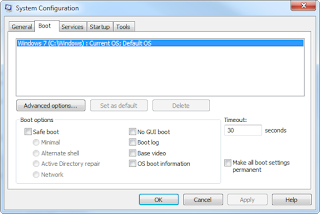 4) in MSconfig window click on Boot menu tab. 6) Reboot the system, and it will boot in safe mode automatically. You can still use F8 option to use multiple boot option as well.